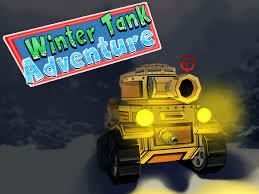 Join in a new adventure to check out your surviving skills in Winter Tank game Adventure . Play as the winter tank commander, advance with your tank through the intense winter levels and shoot army of snowmen. It is winter and you should have some fun indeed. Now go on a winter tank game adventure and check out your surviving skills. 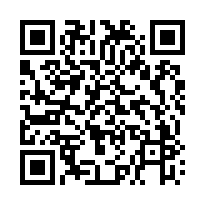 Use the keyboard arrow keys to drive your tank, W key to lift up the cannon, S key to drop it down and D key is to fire. Collect ammo and life bonuses and win the Winter Tank Adventure!